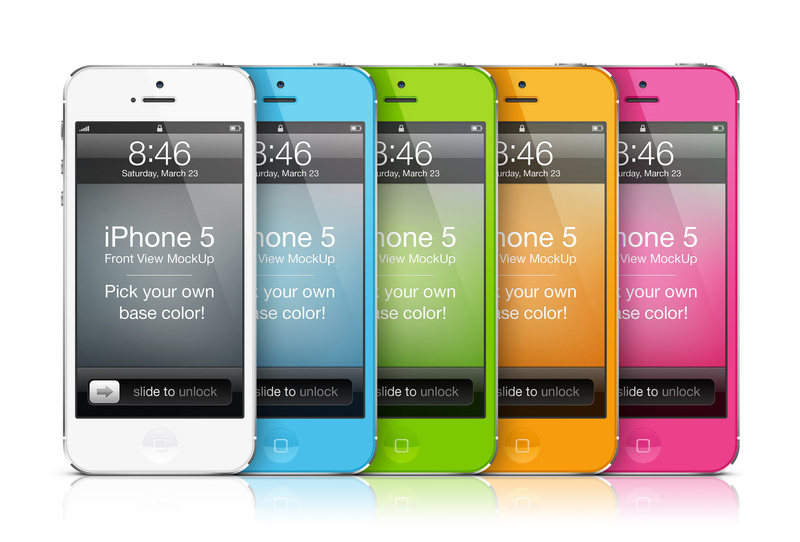 Pixel perfect iPhone PSD mock-up with changeable color feature. Pick your own color inside smart object, hit save and that’s it. The color will update for both phone and reflection! Perfect to present your latest app design!